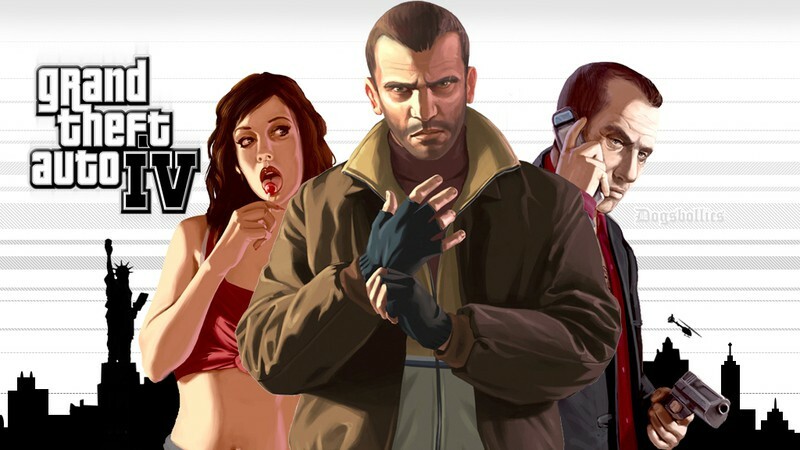 Think Grand Theft Auto V hit all the high notes? Nick V. disagrees. GTA IV was not short on things for you to kill or reasons to kill them. But it did put you in the shoes of a character who questioned the point of it all, and that seems to have made people uncomfortable. Maybe they should be. The story put you in the shoes of an immigrant arriving in America with big dreams of leaving his life of violence and corruption behind. Naturally, it turns out America is full of more of the same because wherever you go, people are bastards. That’s why days after a US president bans Muslim immigration for fear of the theoretical violence they might maybe bring some day since brown people are all alike, a French-Canadian goes on an anti-Muslim murder spree and is declared a ”lone wolf” due to his whiteness. Because art imitates life and life is one big satire. Over-the-top comedy is really necessary anymore. We have become the comedy.